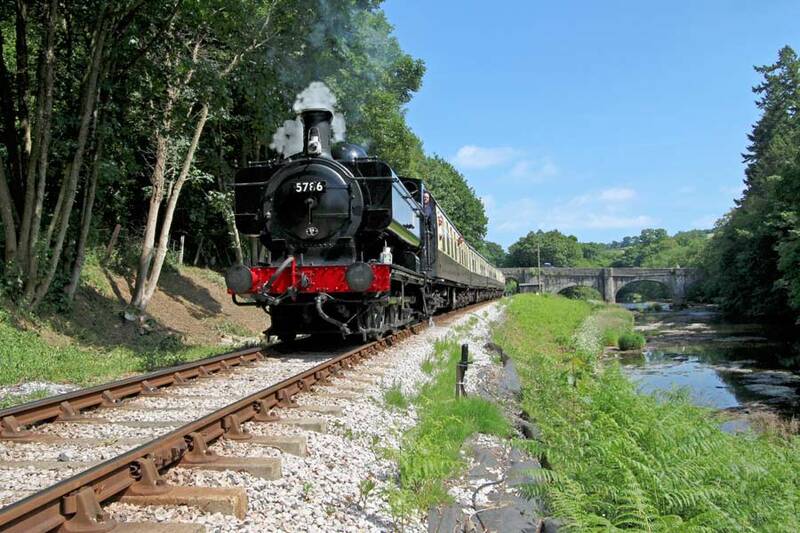 The South Devon Railway is a trip back in time to the days of steam trains. 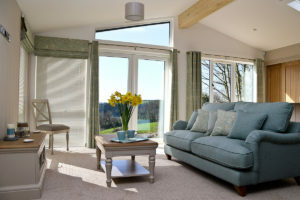 The railway takes in a 7-mile stretch between Buckfastleigh, Staverton and Totnes, providing some stunning views of the Dart Valley and on to Dartmoor, and the track is well away from any main roads so you really feel like you are going back in time. 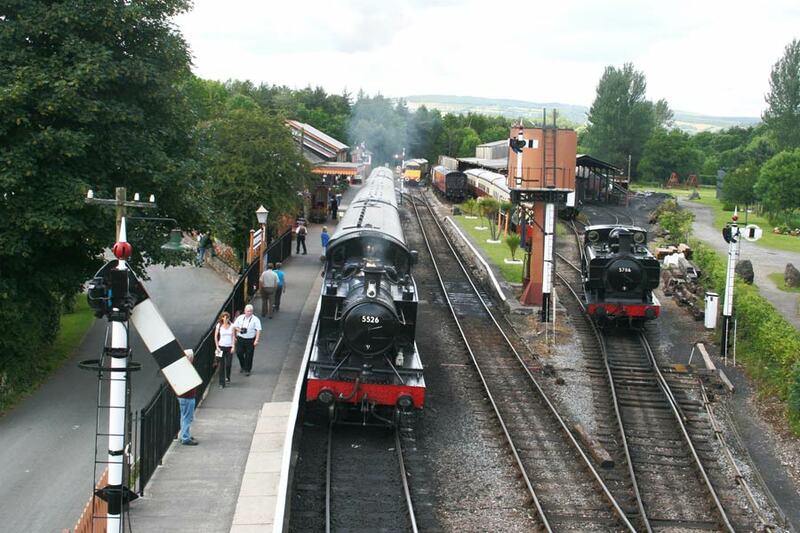 The railway includes a museum at Buckfastleigh, with historic steam and diesel locomotives and rolling stock, a play area, gardens, and riverside walks. Buckfastleigh is a traditional market town on the old route between Exeter and Plymouth that was a centre for the wool trade. At Buckfast, about a mile to the north, is Buckfast Abbey. Founded in the 11th century by King Canute, the Abbey is an active Benedictine monastery and is open to the public. 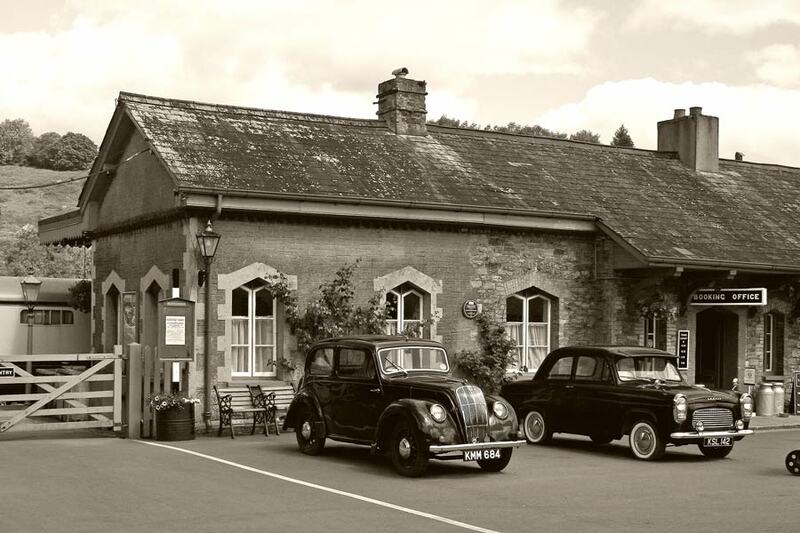 Staverton is a small wayside country station that takes you back to the days when life was slower and quieter. From the station there is a lovely riverside walk to the pretty village, the local pub and the 14th century church. 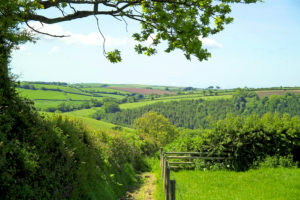 Totnes, regarded as one of the most attractive towns in South Devon, has its own unique feel and is the centre for a wide range of arts, crafts and historical events. Managed by volunteers, the South Devon Railway has some well preserved trains, diesel as well as steam, and the line and its surroundings are kept in excellent condition. There are a number of special events throughout the year including Thomas the Tank Engine days, Santa specials at Christmas time, and trips back in time to the 1940s and 1950s which include renovated buses, coaches and cars as well as trains. 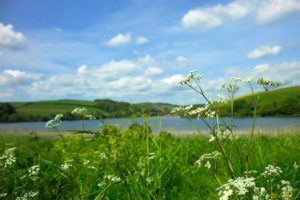 If you are spending time in South Devon, the South Devon Railway is well worth a visit, for both the trains and the scenery.